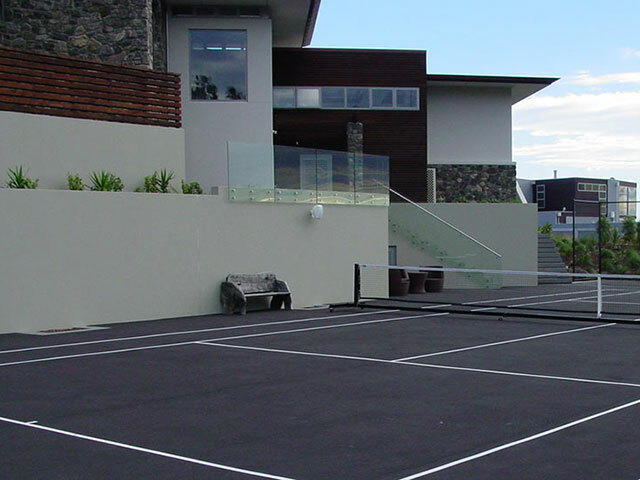 Tennise Courts - JCL Asphalt | Residential, Commerical Asphalt | Canterbury, Central Otago. 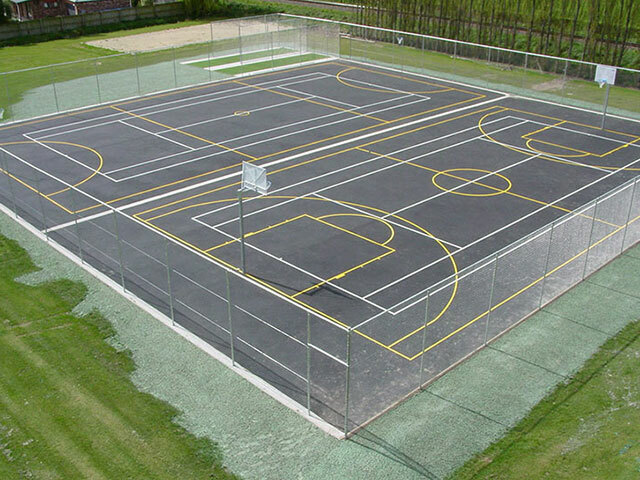 JCL Asphalt are sports court experts. 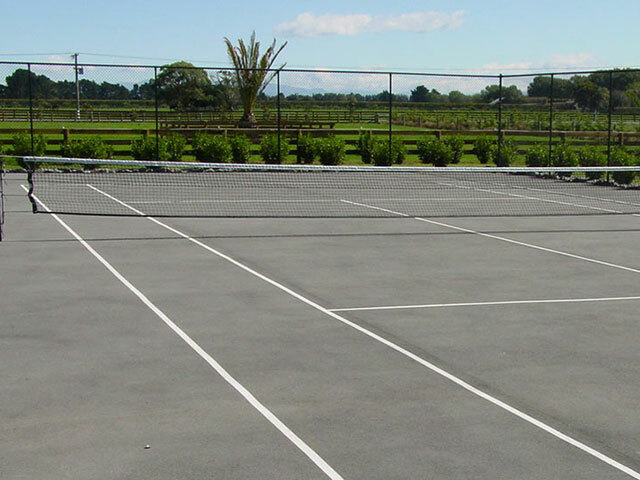 Not only do we construct netball and tennis courts from ‘end to end’, we’re also contracted to carry out final preparation and asphalt surfacing for other contractors. 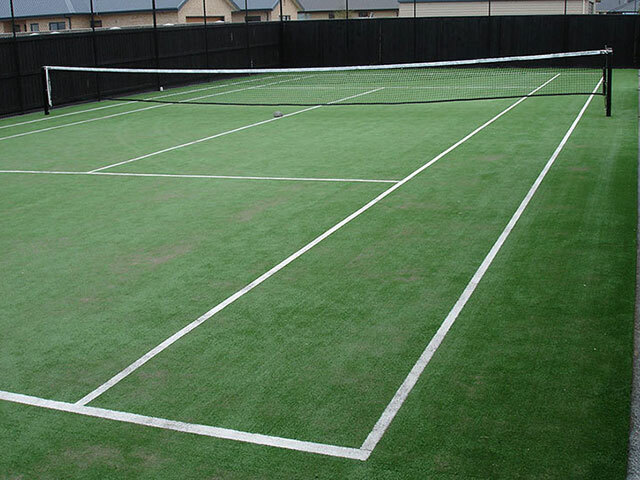 With our specialist laser-controlled equipment we can achieve the very fine tolerances demanded for court surfaces, every time. 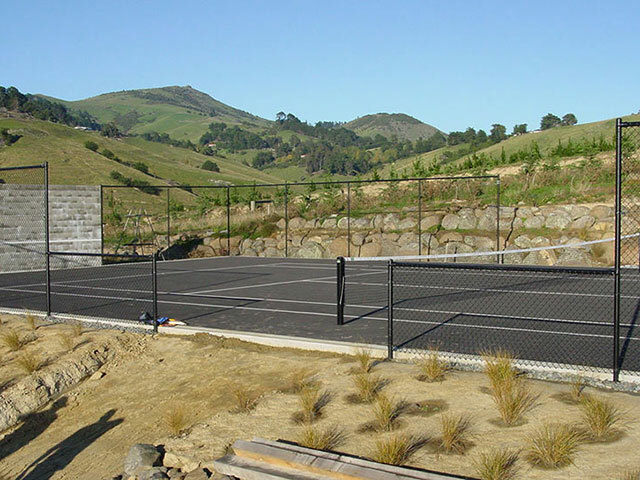 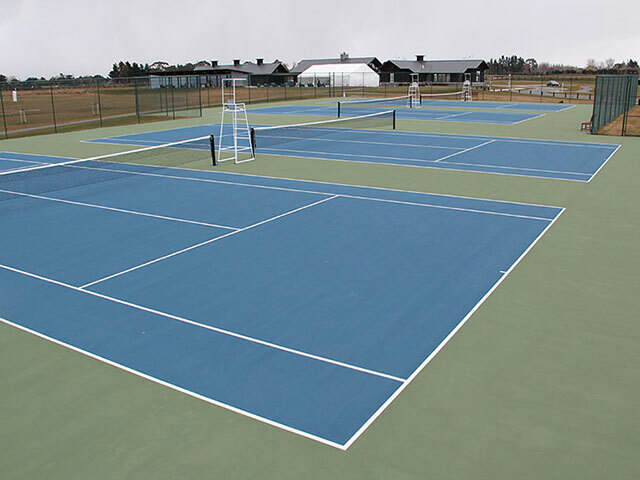 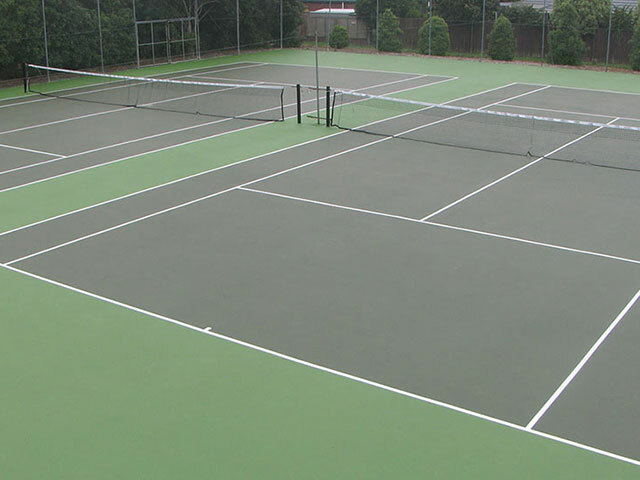 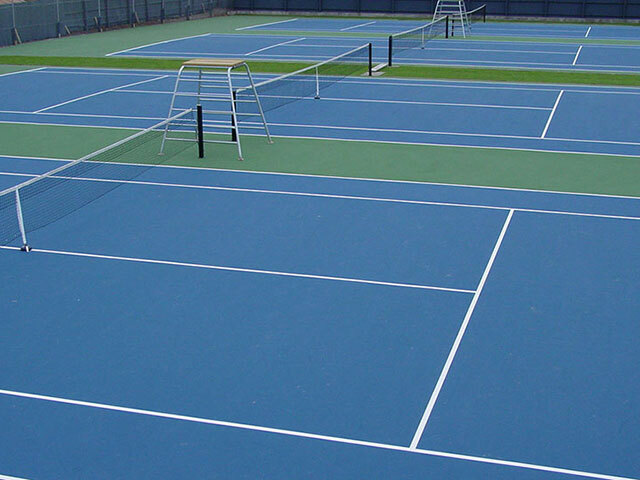 We construct over 30 tennis courts every year – for private customers through to projects for sports club and council clients.